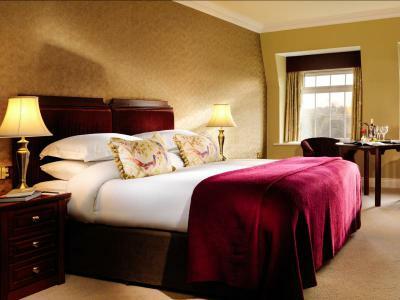 Enjoy an overnight stay in a 4 star luxurious country house. 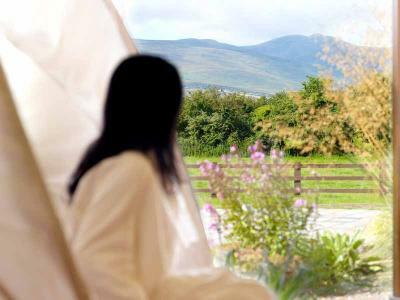 Ballygarry House Hotel & Spa offers charming landscaped gardens set against stunning views of the Sliabh Mish Mountains. 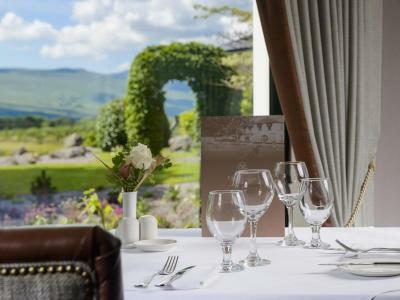 Enjoy 2 nights at Ballygarry House Hotel for two people in a double room. A Double Room for 2 people.